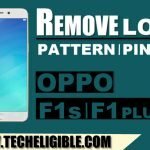 This method would help you to Unlock Pattern Lock OPPO F3 and if you have got your device brick, so you can also easily unbrick Oppo F3 device by following some easiest steps from below. 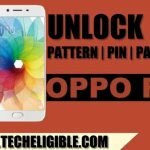 You only need download OPPO ROM, and then flash with that to Unlock Pattern Lock OPPO F3. Note: This method has successfully been applied on OPPO F3 (CPH1609). -Go to [MT65XX Prealoder Driver], after that click on “InstallDriver” to install in your computer. -Go to [CPH1701EX] folder, and then double click on “MsmDownloadTool”, wait few seconds. -After that, Go to [CPH1609EX ROM] folder, and then run “DownloadTool“. -From “DownloadTool”, select option “Format Download”. -Now you will see that, “Password input” Popup window will open, just type password there “te123”. -After that, select option “Upgrade Download”. -Click on “START ALL” button. -You will have “PC Memory Checksum” popup window on your screen, wait until it finish. -To successfully Unlock Pattern Lock OPPO F3, we need connect device to computer. -While pressing both (Volume UP + Volume Down) keys together, connect OPPO F3 to computer. Note: Make sure, you are connect device to computer, at the same while you pressing both “Volume” keys. -Once device detected by software, it will auto start flashing process to Unlock Pattern Lock OPPO F3. -After flashing process finish, you will see “Green Line” there. -That means flashing process done, now disconnect “OPPO F3” from computer. 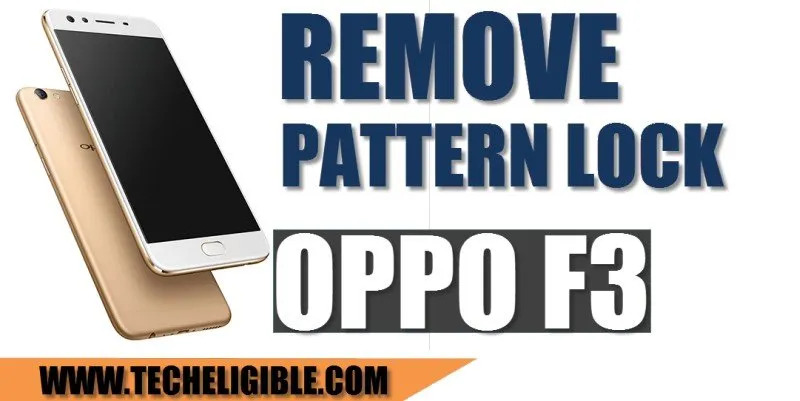 -Congrats, you have successfully accomplished method to Unlock Pattern Lock OPPO F3, now just complete initial setup to access your OPPO F3 device HOME-SCREEN. Hi, what kind of USB connector do I need? Hi can you please help ne in doing hard reset because I forgot my password and I tried to do hard reset but it is still asking for lock code. hi can you plz guide for F3 Plus CPH1613 pattern unlocking but witout data loss please i would really appreciate honestly.